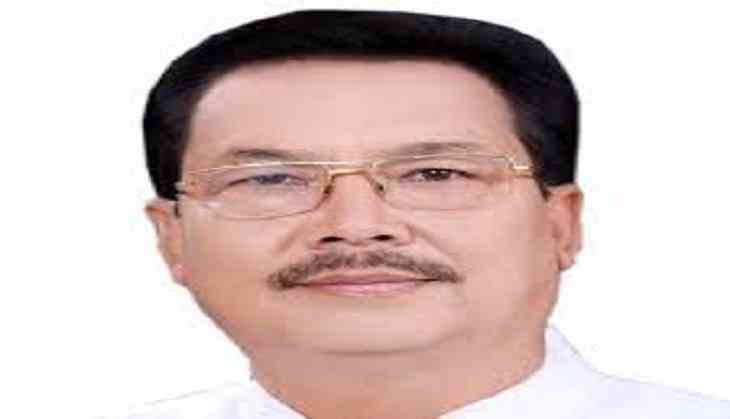 Arunachal Pradesh Deputy Chief Minister Chowna Mein will represent India at next month's ASEAN-India Expo and Forum in Bangkok, Thailand. The event will begin on August 2 and end on August 5. This global event, hosted by of Association of South East Asian Nations (ASEAN), is of high significance for Arunachal Pradesh, located adjacent to several South East Asian nations. With the renovation of the historic 1726-km-long Stillwell Road, originally from Ledo in Assam to Kunming in China, passing through Arunachal Pradesh's Changlang district up to Pangsau Pass of Myanmar, the Act East policy would play a vital role to facilitate bilateral trade between India and South East Asia. It may be recalled that a border trade centre set up Nampong, 12 kilometers from Pangsau Pass was inaugurated by former Union minister of state for commerce Jairam Ramesh on November 24, 2007 to facilitate bilateral border trade.